My max is a 91 with rune xbow. and if you add up the 2 hits from a dbow; 99. I have hit 50-48 with dark bow and a raging 97 with ags but it will never happen again. 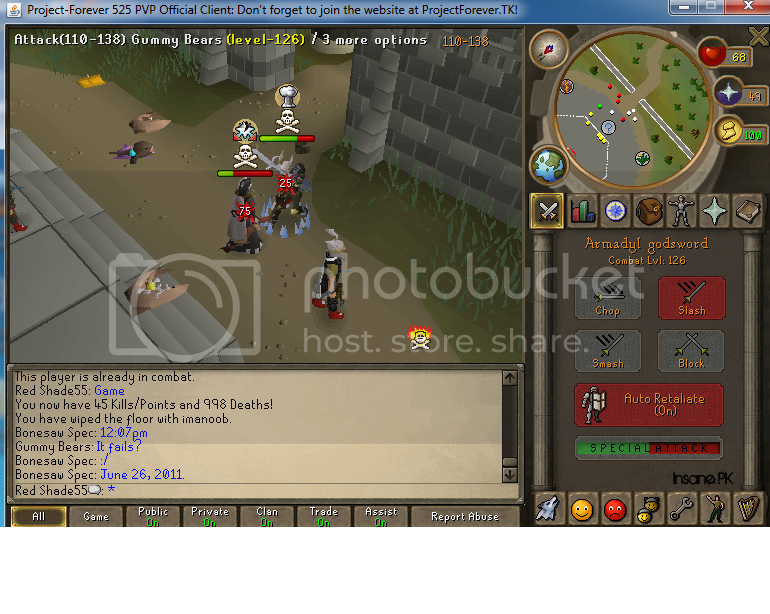 i hit 94 with cbow once.